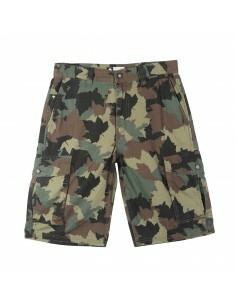 The Bermudas was an invention of the British Army to get comfortable in deserts or tropical climates. They became very popular in Bermudas Islands and today you can see businessmen wearing their ties, carrying briefcases and wearing Bermuda shorts. 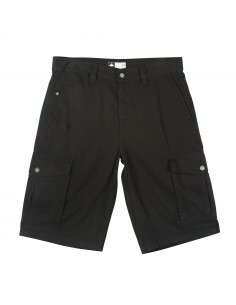 It's summer, and in summer we can´t go without our shorts, Bermudas or whatever you call. As soon as we wear it, it provides us comfort and we don´t want to quit it until cold is here. 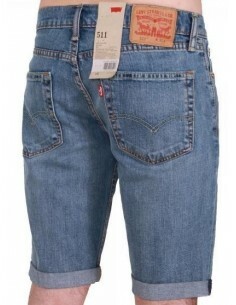 There are plenty of shorts, Chinese, cargo and even Jeans Shorts. With countless colors, sizes, styles, Slim fit or skinny …. From Loco Rider we are proud to offer you an incredible catalog of Shorts to find that goes with your style.